A VR collection of carnival based mini games. 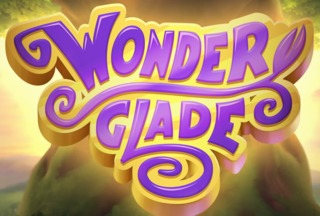 Wonderglade is a collection of VR mini games developed and published by Resolution Games for Android. The game requires the use of a VR headset such as the Oculus GO or Samsung Gear VR.